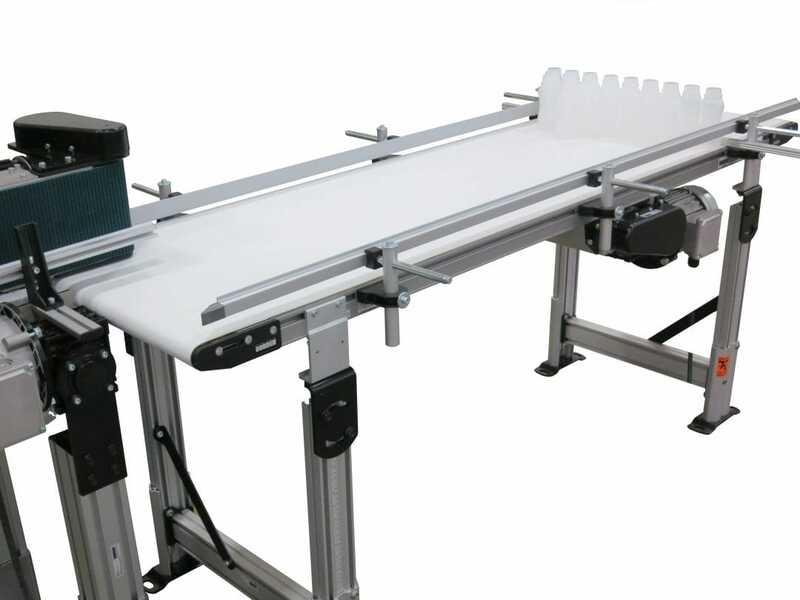 Accumulation Conveyors are needed to ensure a steady supply of product to a machine or to hold a supply of product when a machine stops. In order to create accumulation conveyors systems low friction belting for the accumulation conveyors is needed. Low friction belts can either be urethane or modular plastic chain. 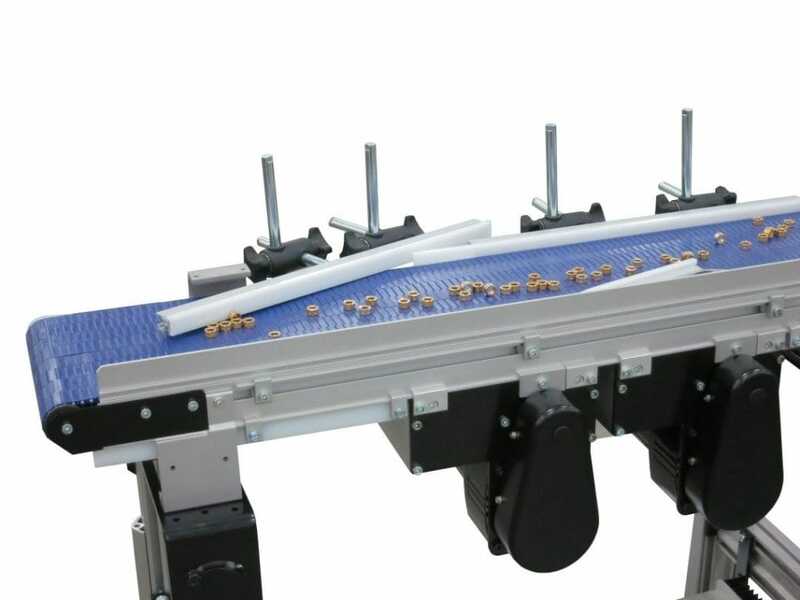 All accumulation conveyors offer a low friction belting option or modular plastic chain option. The specifics of the application and products determine the best choice. 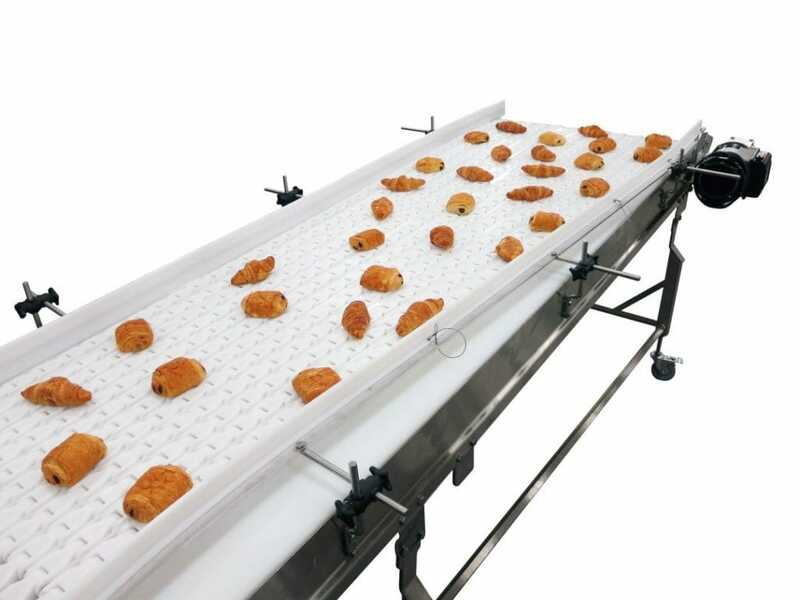 When In-line accumulation conveyors do not offer enough product accumulation space Dorner has designed accumulation conveyors using multiple belts within the same frame to provide extra accumulation space.